Your fiancée Emily has been kidnapped by a mysterious scientist! 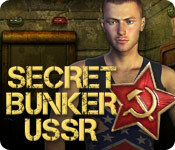 Unravel the mystery of the enemy's lair—Secret Bunker USSR— and rescue Emily before she is subjected to dangerous experiments! 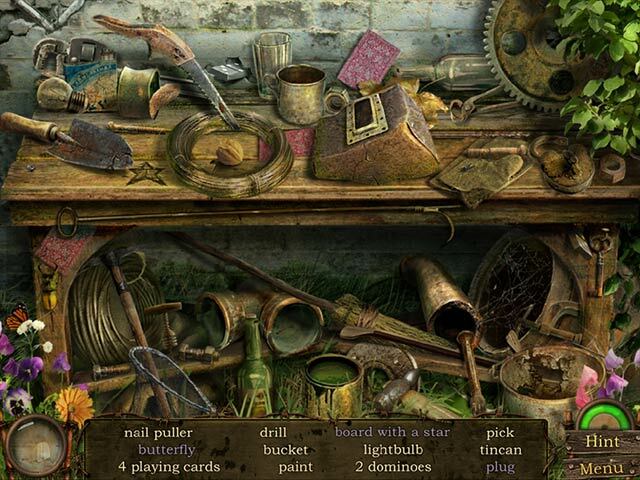 Untangle a web of mysteries kept in the abandoned military bunker, where encrypted documents, secret doors and hidden mechanisms are just a handful of the deadly traps you will face. 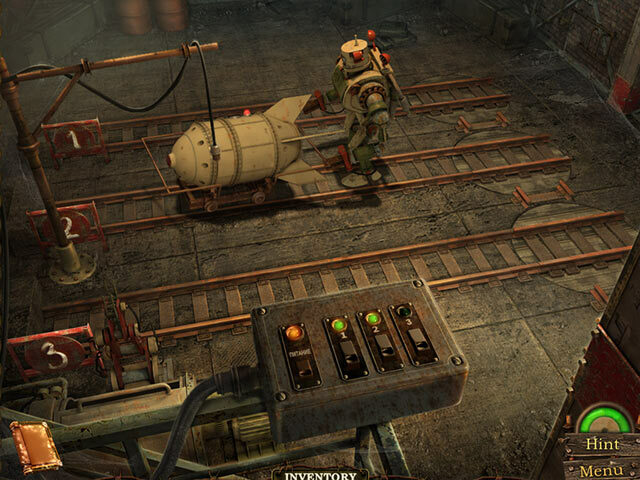 With more than fifty stunning locations and a myriad of challenging puzzles, Secret Bunker of the USSR presents an unforgettable gaming experience!